A Tea Leaves Reading will tell you about yourself and your health. It can tell you about your past, present, and up to 15 years into your future. The reading can tell you about emotions going on currently in your life and about any enemies that you might have. 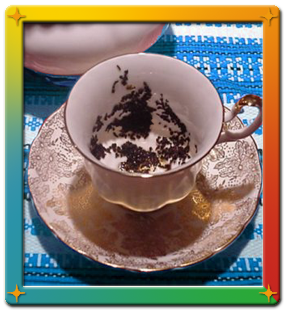 Tea leaves readings can also tell you about people close to you such as your siblings. Tea Leaves Reading must be done in person.